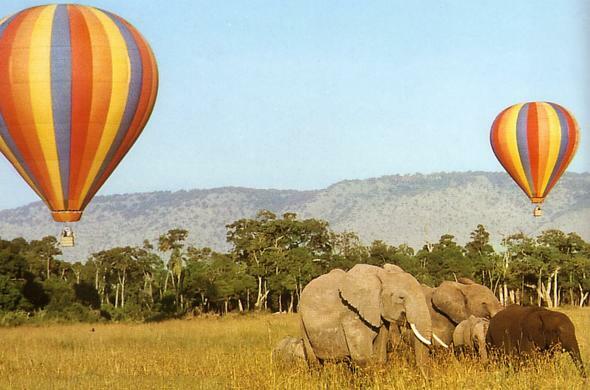 With a country overflowing with legends of Great White Hunters and the intrepid explorers of the past, Tanzania offers you exotic adventures and spectacular safaris. Tanzania Safari Lodges are set in beautiful game-rich areas where guests can relax in the finest style whilst still enjoying a true wildlife experience. 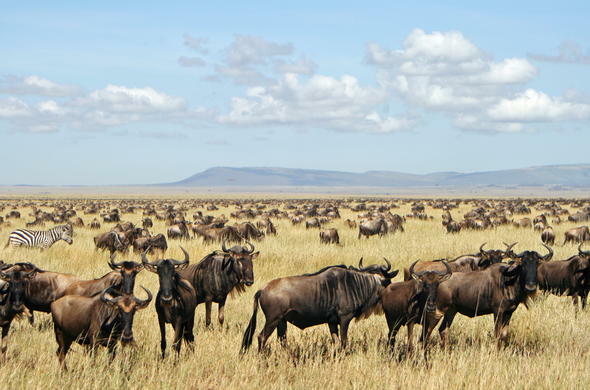 Search by area - Serengeti, Ngorongoro Crater, Selous, Arusha, Tarangire, Ruaha - Choose your destination and let a Siyabona Africa Destination Specialist do the rest. East Africa Hotels and Beach Resorts in Tanzania and Zanzibar offer holiday accommodation for romantic honeymoon hide-a-ways, as well as fun and games for the whole family. With the Indian ocean as a playground, water-based activities are an essential part of play. 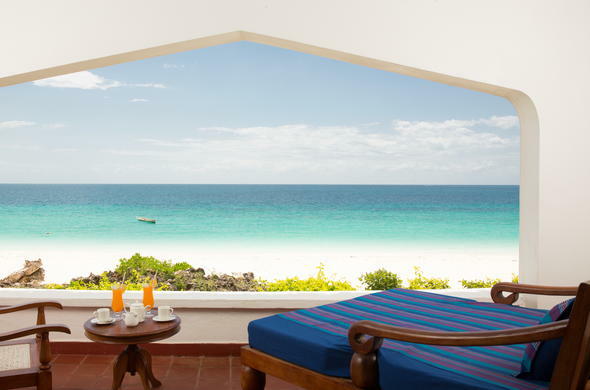 Discover Beach and Zanzibar Island Resorts and Hotels in this sensational destination. 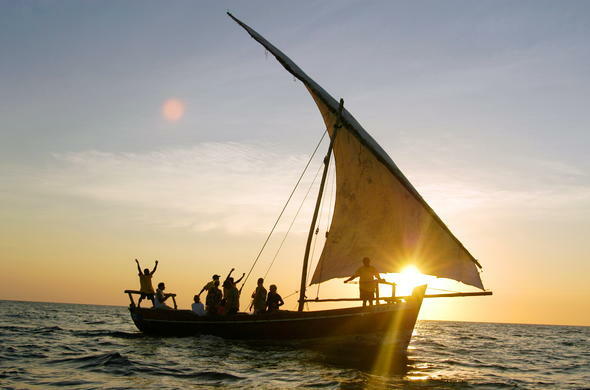 Many East African safaris end with a stay in Zanzibar. Choose from a wide range of water activities and adventures including, diving, snorkelling and fishing. See Dar es Salaam, Mombasa, Mafia, Kinasi and Chumbe islands for more hot and happening ideas in Zanzibar.